We Can Retrieve your Keys Fast! Welcome To AUTOKEYS UK Stockport. If you would like to get a quick free quote, feel free to fill out the form below and we will get in touch with you as soon as possible with regards to your issue. You are under no obligation when you make a call to us and we will always try and help you and advise you towards the best solution for your situation. 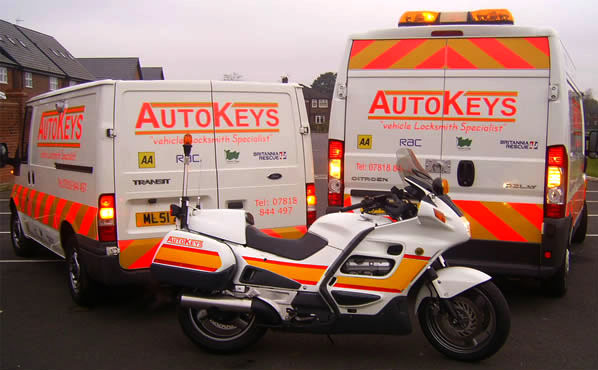 Autokeys have 25 years of specialist experience in the emergency vehicle locksmith business. 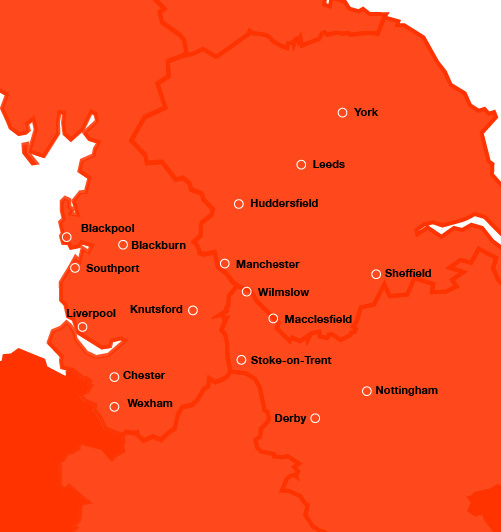 Autokeys offer a 24-hour mobile service; we travel to customers homes or places of work or work by the roadside, where our mobile vehicle locksmiths offer speedy roadside assistance for lost and broken car keys. 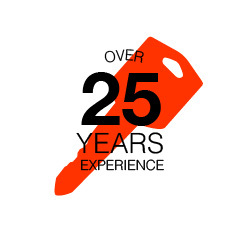 We have specialist experience with vehicle entry, cutting new car keys and transponder key programming. We can accept cash and debit/credit card payments. Main dealers can be expensive, and your vehicle could be retained by them for long periods; Autokeys can assist on the very same day. 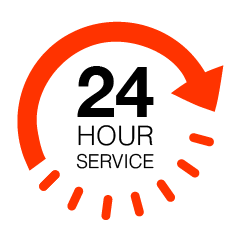 AutoKeys offer a rapid and reliable 24 / 7 emergency auto locksmith service to the general public and the motor trade, all done at your home or work or at the roadside. 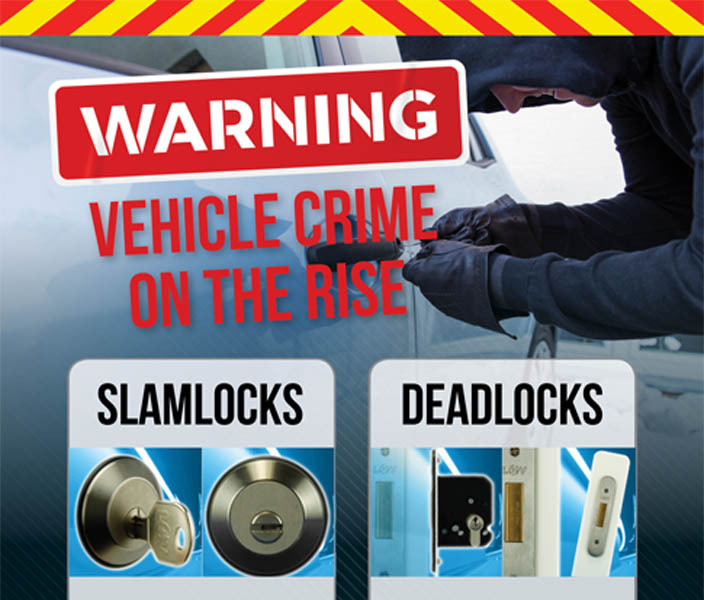 A Slamlock is a device that automatically locks the vehicle door immediately after it is shut, without requiring any operation by the driver. It is designed for applications such as multi-drop delivery, high-value loads and applications where the owner/ operator requires control over the security of their goods. It is the function that appeals as much as the security. A deadlock is a mechanical device fitted to a vehicle door. It operates by throwing a bolt into a receiver fitted to the opposing body section when operated by an external key. As deadlocks are under the control of the driver, they are generally only appropriate for owner drivers or applications where the driver can be relied upon to operate the lock. 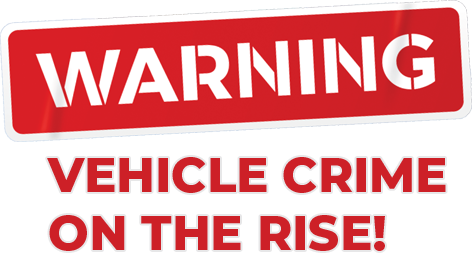 We have a database of other mobile vehicle locksmiths that we can personally highly recommend. Call us on 07818 844497.